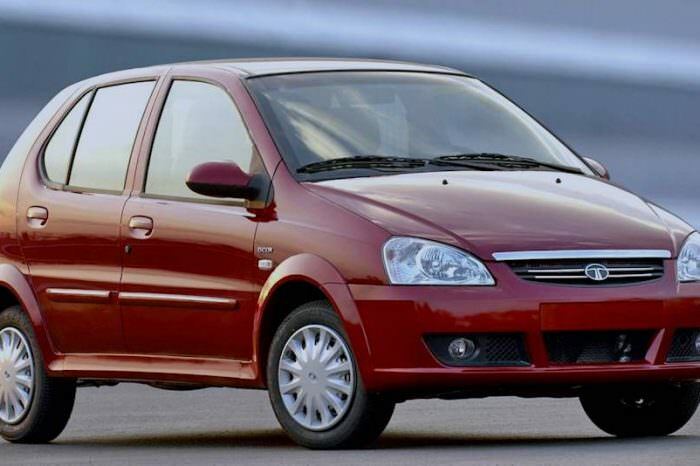 Pune Tours is the best in providing all kinds of Hatchback Cars on rent in Pune. 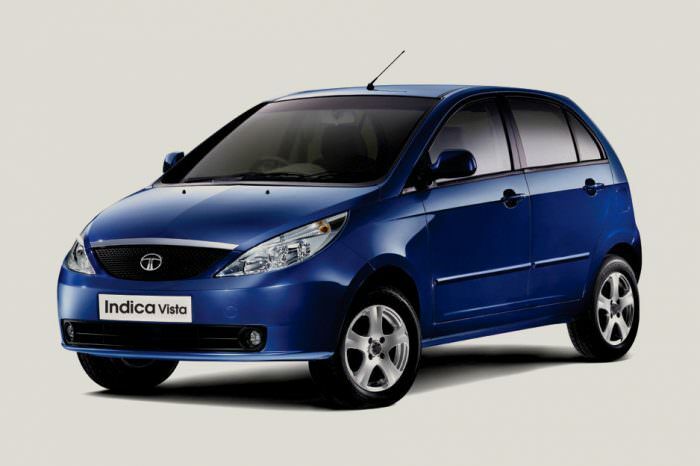 Travel in comfort with our Hatchback Cars to your desired destination ensuring complete luxury and safety. PuneTours.com provides several seating and comfort options with our variety of Hatchback Cars. Whether it is an office outing or a school picnic, our Hatchback Cars will get you to your destination safely and comfortably.